A growing population is good for social redistribution systems but bad for the climate. Beyond this simple statement, demography, economic development, resource usage, climate change and political interventions influencing migration, fertility and social redistribution are not so easily brought together in a way to fully acknowledge for their interdependency. This book takes up the associated methodological challenges that are mirrored by several paradoxes: On the one hand, the reduction of western societies’ ecological footprint is well supported by declining birth rates. On the other hand, sustainable transport, waste or sewage systems call either for population growth or a stronger urbanization of a declining population to remain affordable. At the same time, there is the argument of population growth being necessary to finance the welfare state, its pen¬sion systems as well as elderly care. 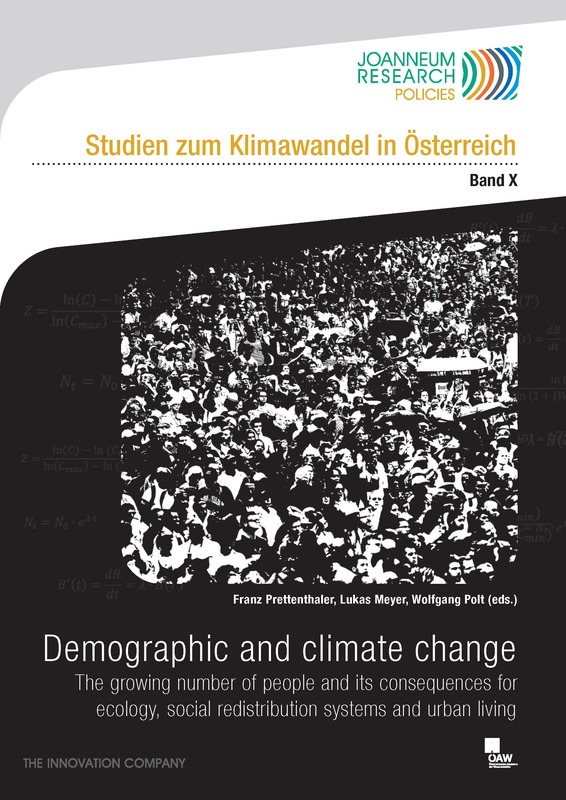 As both “solutions” to demographic decline – increased migration and pro-natalist family policies – are politically heavily disputed, and given the interdependencies of population growth, climate change and resource availability, this collection of articles shows, that an expert discussion on these aspects should indeed include the necessary normative aspects associated with the questions of influencing population size by policies. This book contains the inputs of international high profile researchers, discussing how these issues will shape the socio-economic reality in the middle of the century.